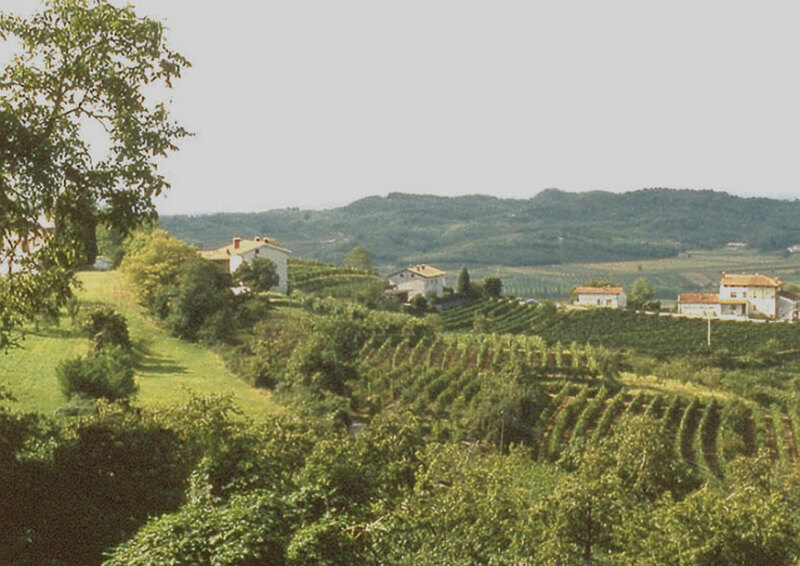 Friuli is tucked away in the far north east of Italy, hemmed in by the Dolomite mountains and the Adriatic sea. Friuli is a region of varietal based wines with a wide range of internationally known varieties as well as local grapes such as Ribolla Gialla. The cool climate and days thermic variation allow long ripening into autumn which makes the wines achieve a superb balance of acidity and fruit. 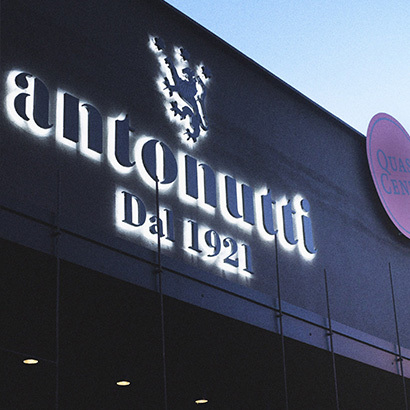 Founded in 1921 this winery is one of the leading lights in Grave del Friuli. The wines in the IGT Collevento 921 range impress with the clarity and precision of their fruit whilst the DOC Friuli Grave wines have an extra depth making good pairing with food. Grapes grown include Sauvignon, Pinot Grigio, Chardonnay, Merlot and Cabernet Sauvignon, all of them great ambassadors of Friuli. 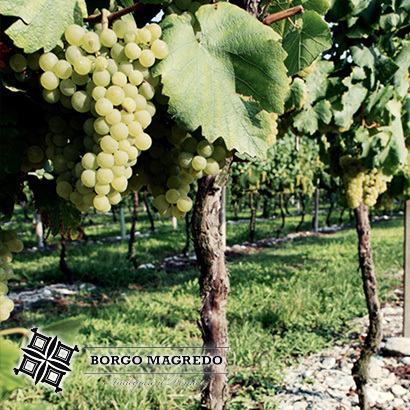 The history of Borgo Magredo began in 1989 when Genagricola purchased a company boasting over 200 hectares in Grave del Friuli. Planted on the gravelly soils of the region the wines are a mixture of both international varieties and local Italian grapes such as Refosco and Friulano. Over the course of 20 years, more than 200 hectares of vineyards have been planted, including cultivation’s that are experimental in this territory such as Moscato Rosa or Pinot Nero. From an ecological point of view, the cellar of Borgo Magredo is equipped with the most refined technologies for wine-making and refining.